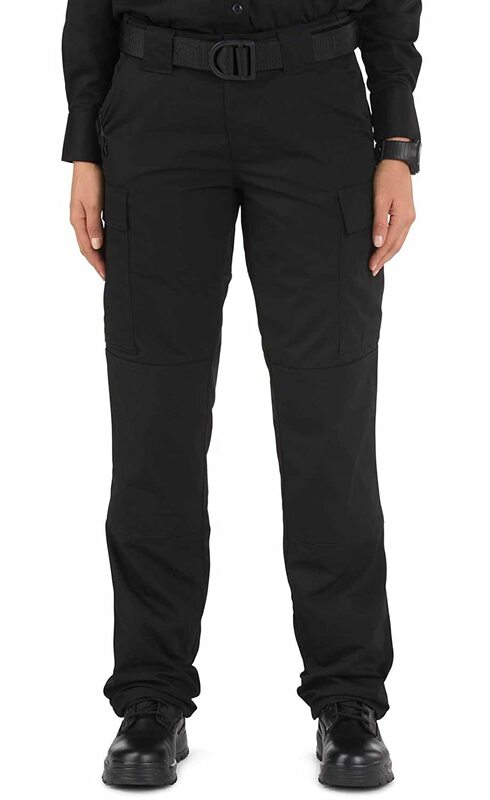 The 5.11 Women's TDU Pants is the new standard and replacement of the old style BDU. 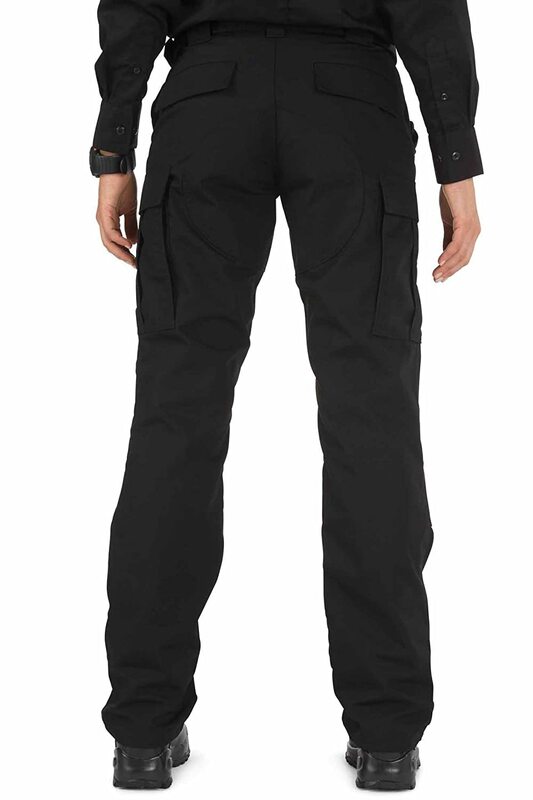 Designed with today's law enforcement or security force in mind, this pant has all the features officers want and need. 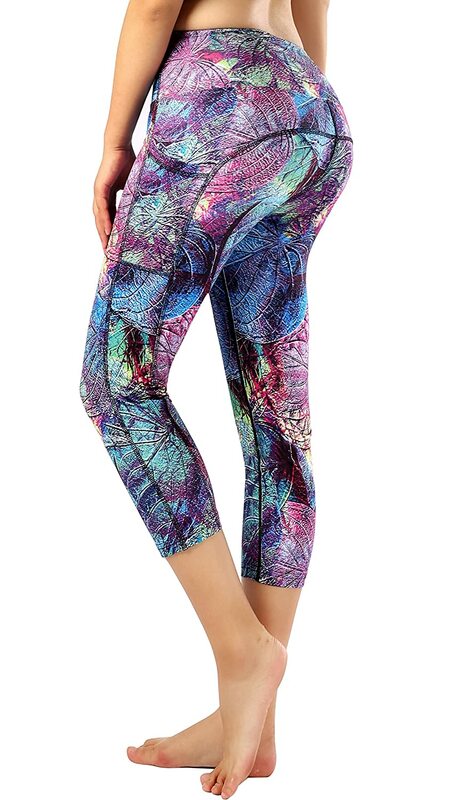 Over a year of product development went into the design of this pant using input from police officers, special operations operators, and military personnel. 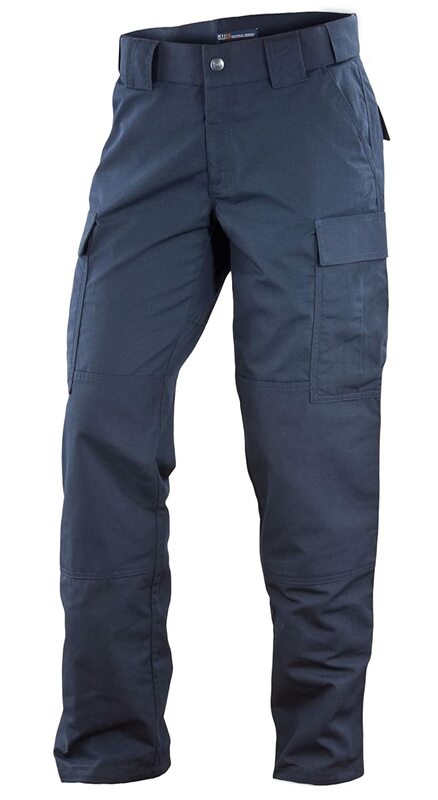 The result is a new industry standard in BDU style pants.Made of tough, polyester/cotton ripstop, the 5.11 Women's TDU ripstop Pant stands up to the rigors of patrol and special operations. 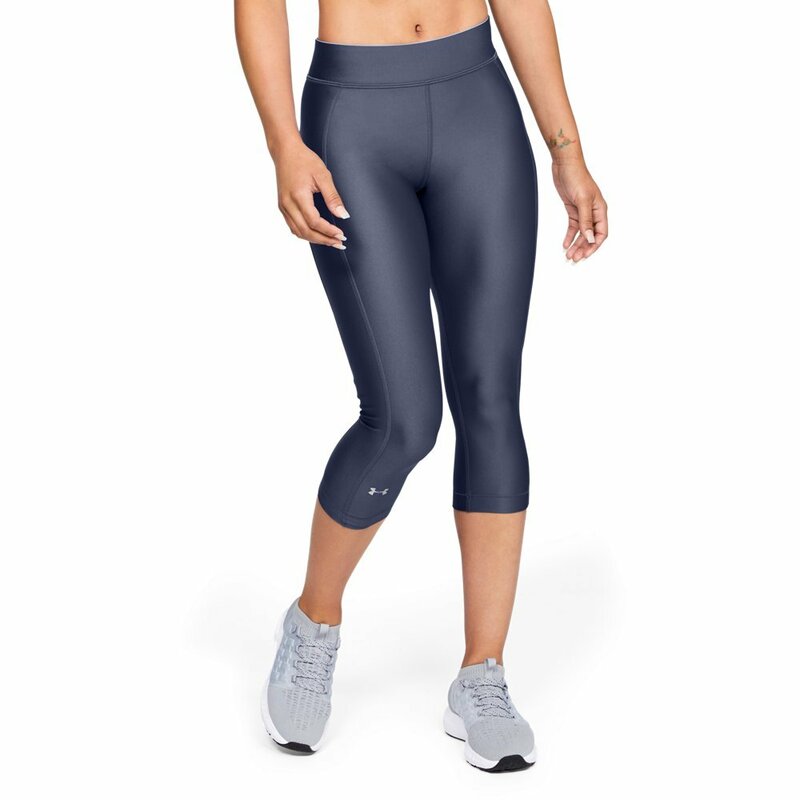 Known for superior comfort, functionality and fit, the pant features a self-adjusting comfort waistband that helps you bend and stretch with ease. 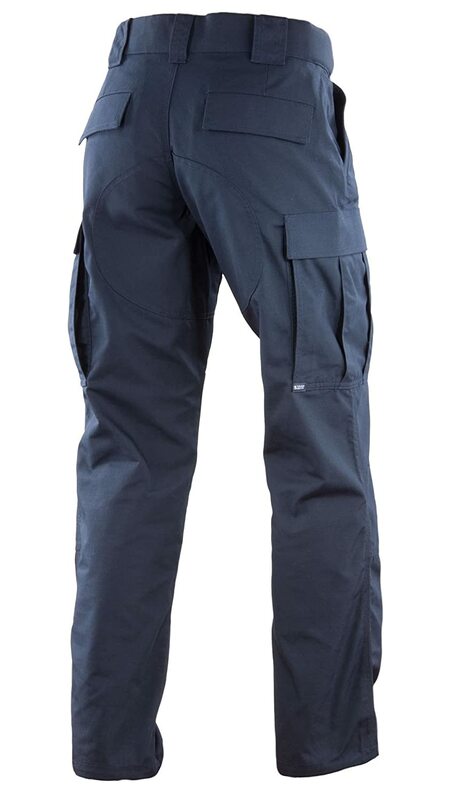 The front pockets of our Women's TDU Pants are strong and roomy; the large side pockets are designed with an added inside pocket containing a divider allowing each side to hold two AR mags securely. Each pocket is lined with the Back-Up Belt System loop-sided carrier which allows the attachment of Back-Up Belt System pouches. 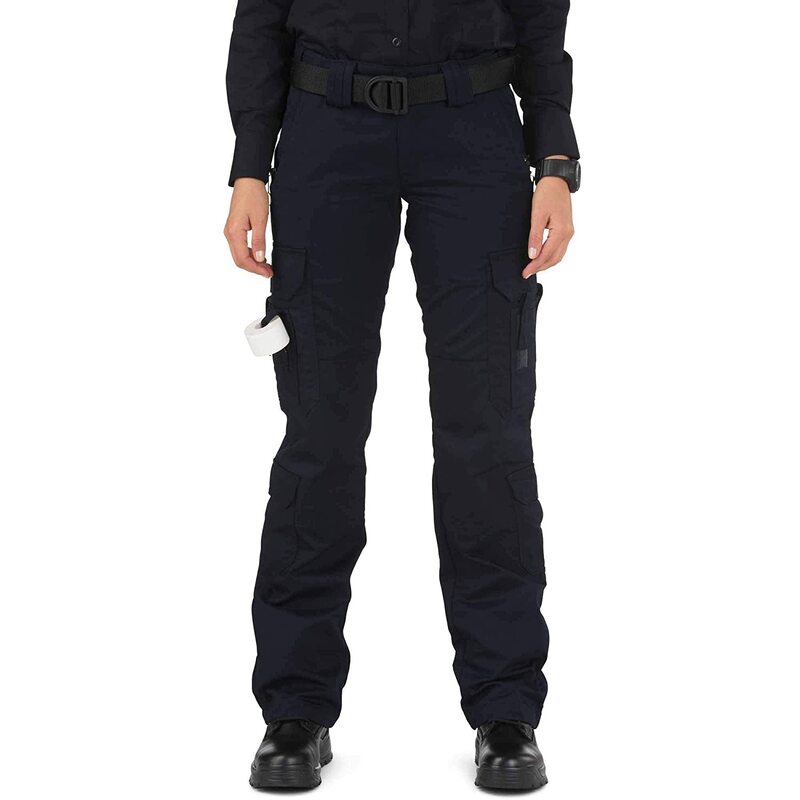 Two rear pockets round out the storage needs of almost any duty assignment.The 5.11 Women's TDU Pants utilizes 65%polyester/35% cotton ripstop material which resist tearing and abrasion. 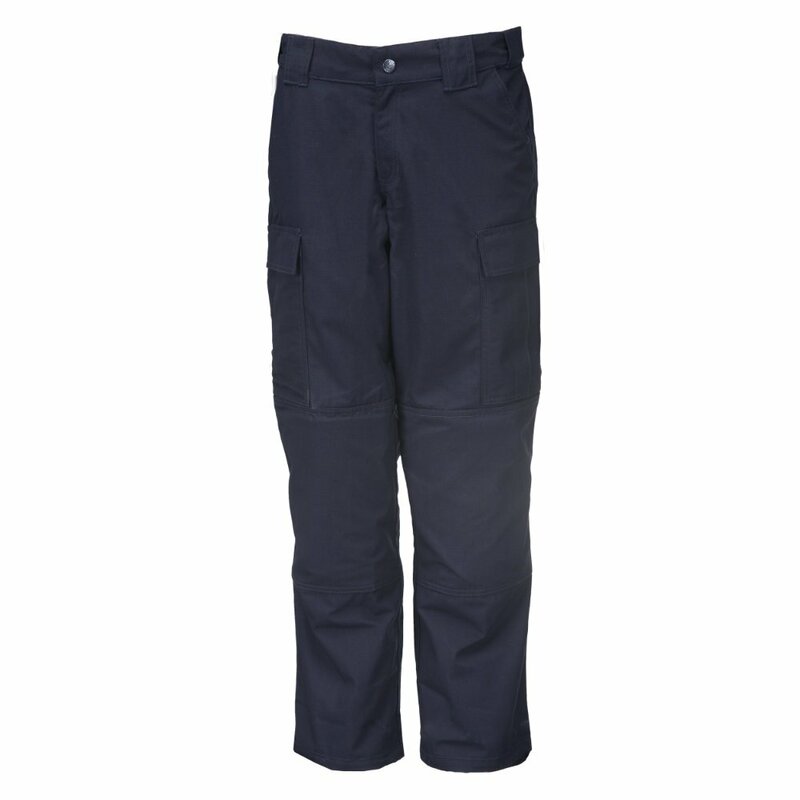 The Women's TDU Pants are triple-stitched and bartacked in all stress areas.We use only genuine, locking-flange YKK zippers and quality PRYM snaps which stay zipped and snapped even under the most strenuous activities.Comfort is the name of the game in today's uniform design. 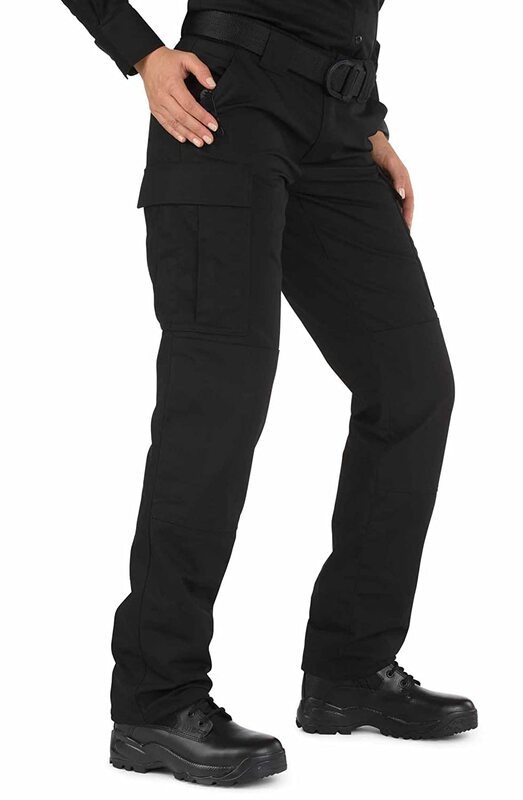 Featuring a self-adjusting waist band, blousing straps, and genuine 5.11 design, the 5.11 Women's TDU Pants have become the uniform pants of choice for the rugged duty work of any organization.The 5.11 Women's TDU Pants with all of its new features and great quality is priced competitively with the lesser quality BDU's on the market. Accept no substitutes. 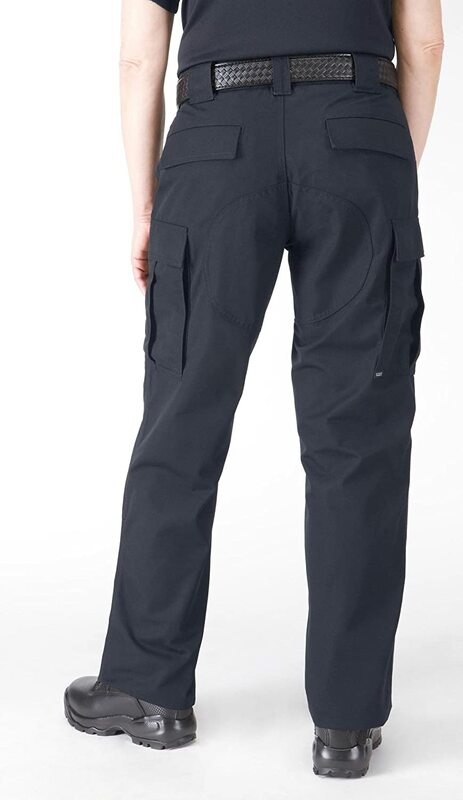 5.11 Tactical is committed to providing every customer with a high quality, functional pair of Women's TDU Pants at a great price. Returned these. I wear a size 16. Ordered a size 20 based on the measurements. They don't fit in the hip and the hip pocket puckers awfully. Not well built for plus size people. I have other Propper pants that fit so much better than this. The quality is typical of 511. They fit great and last forever. These are the only work pants I wear. 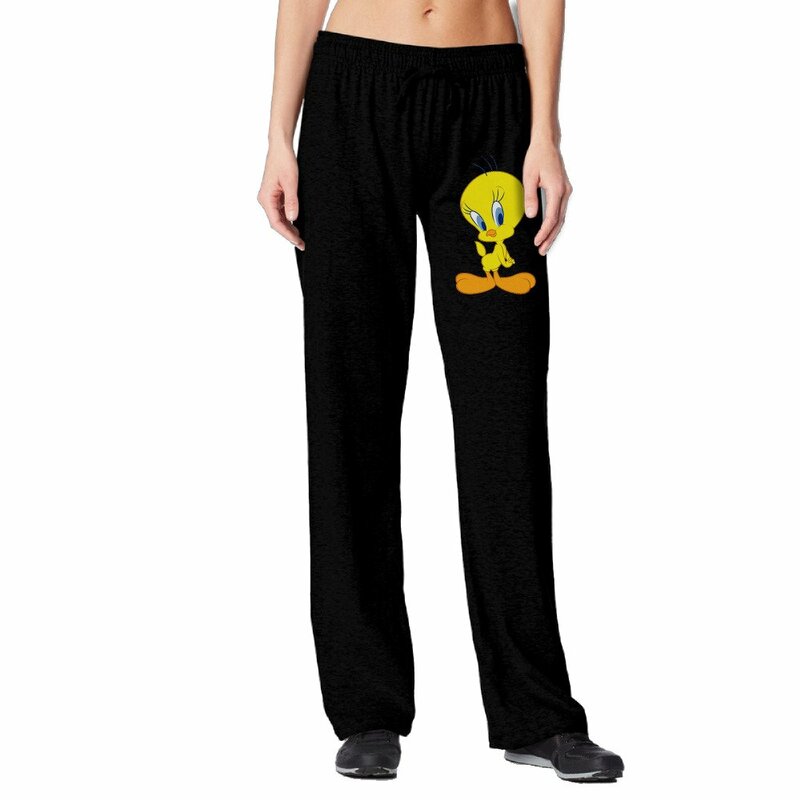 The pants are nice and comfortable. 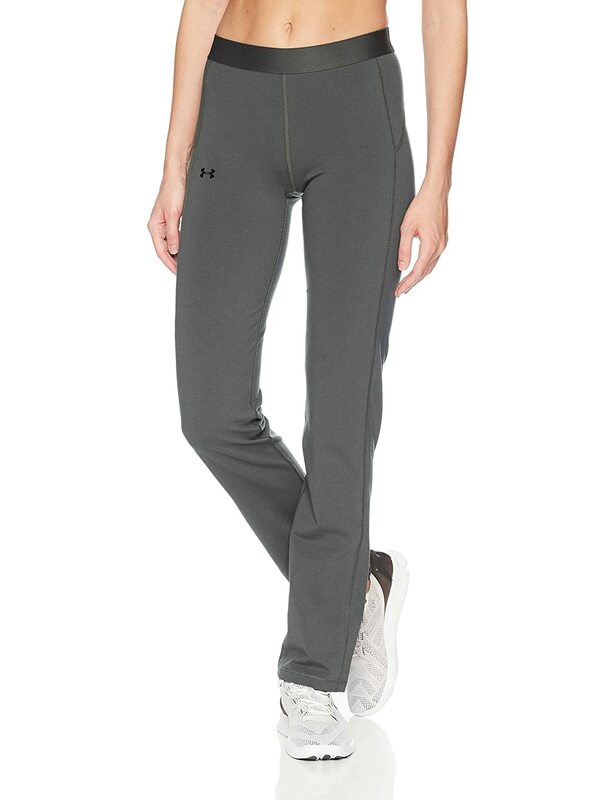 The last pair of these were amazing, they were my longest lasting pair of work pants hand down. Unfortunately this pair only lasted my 3 months before the inseam started to come apart. Fit true to size but waist gapes at the back of you're curvy. 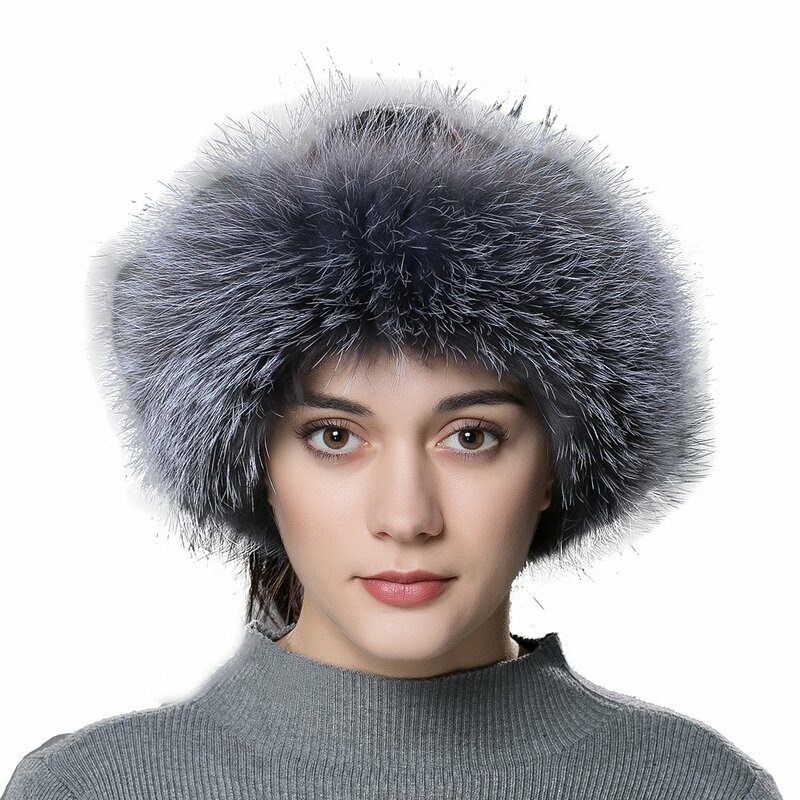 Durable, comfortable and amazing as always. I use these for both EMR and security - worth every penny. 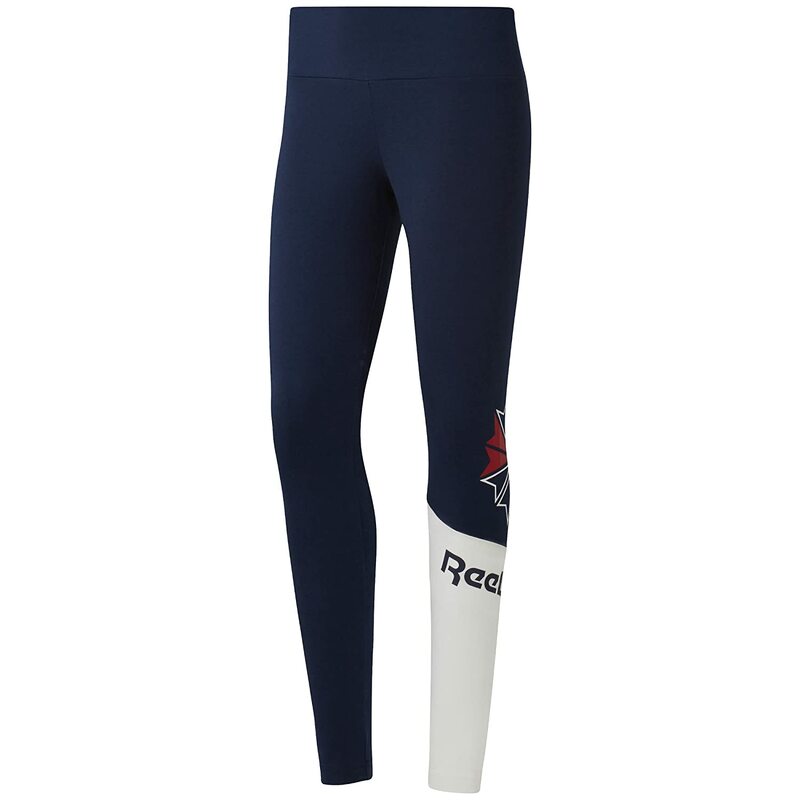 Fit pretty true to their sizing and will stretch after use.